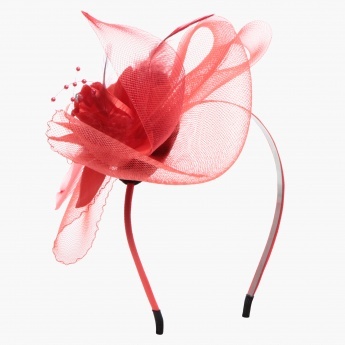 Embrace a fairy-tale look with this stunning head band. Featuring a blend of mesh and feathered design, it exudes a charming appeal. The radiant shade elevates its overall allure.